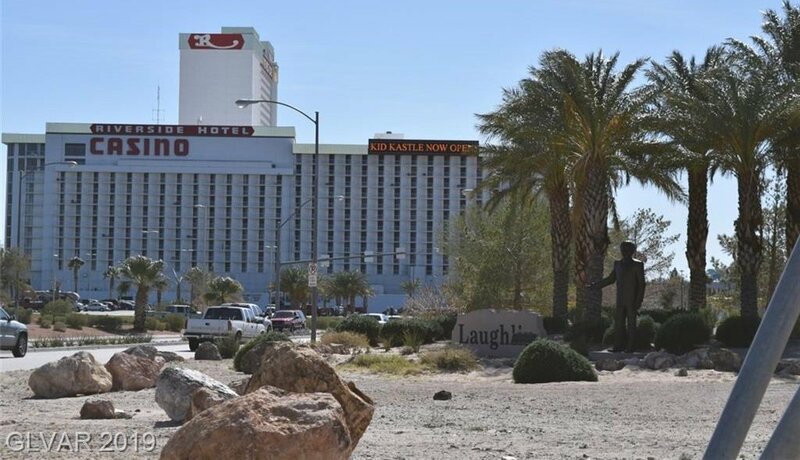 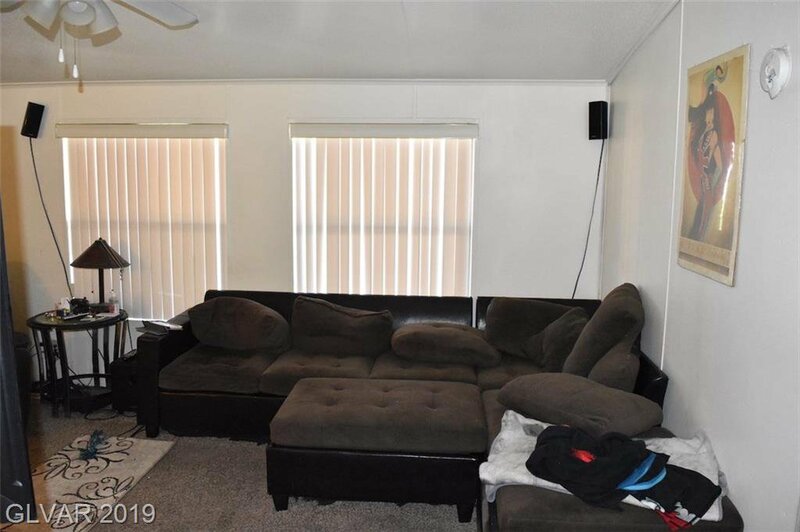 Enjoy quiet comfortable living in sunny Laughlin, Nevada. 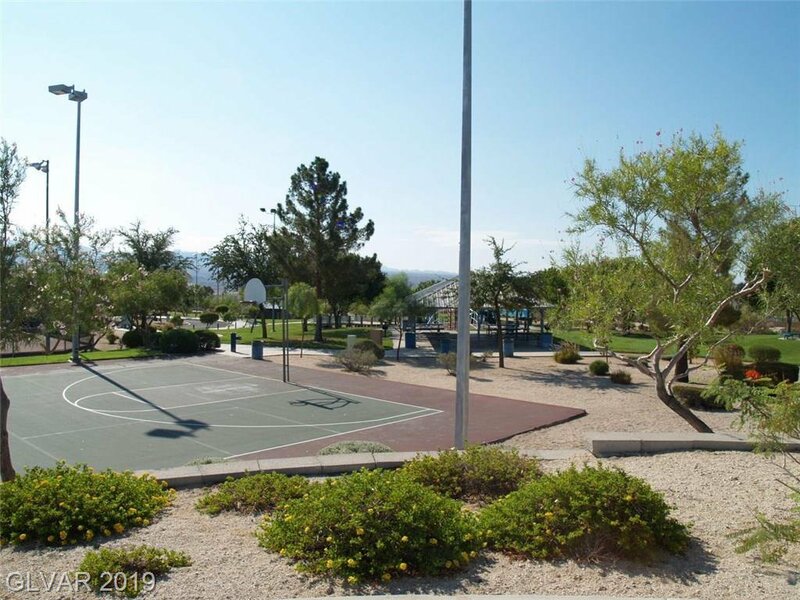 Community of Monte Del Sol features a sparkling pool and fun club house. 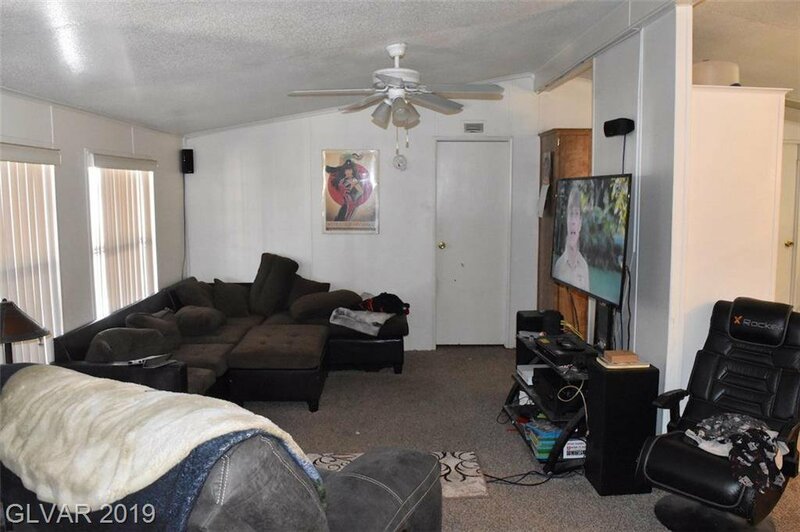 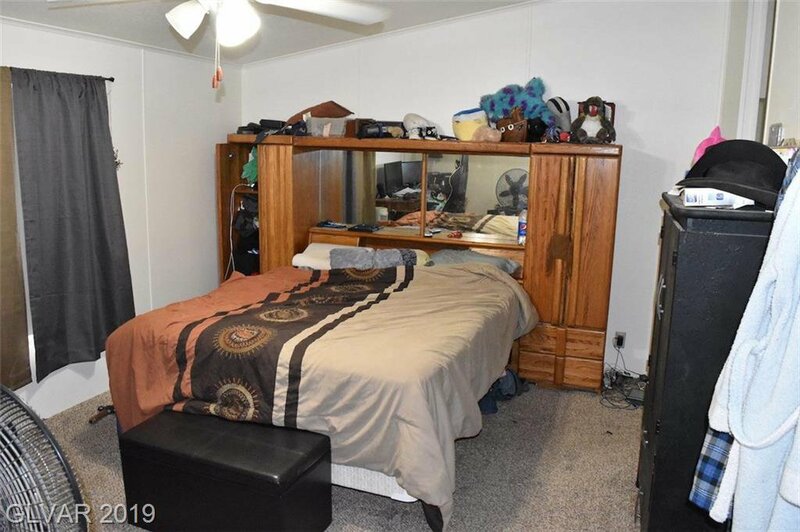 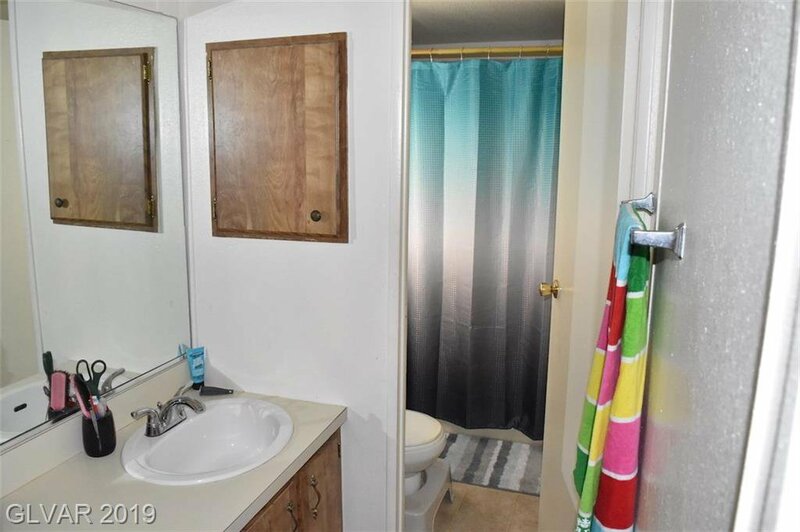 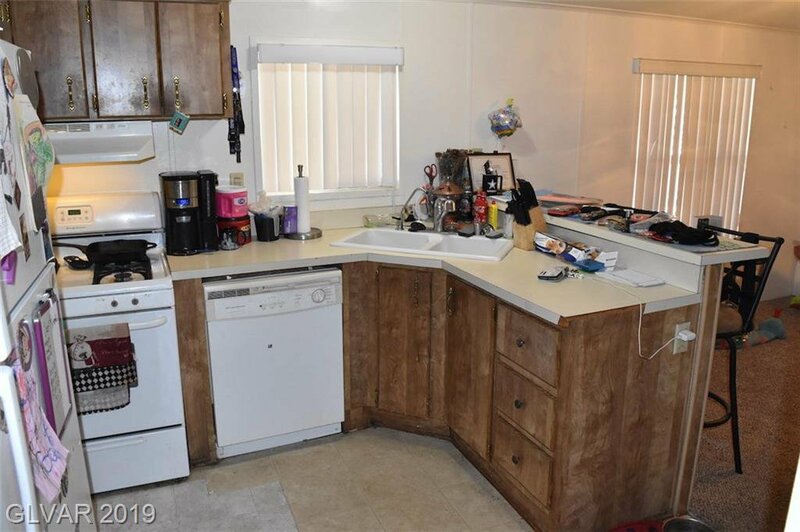 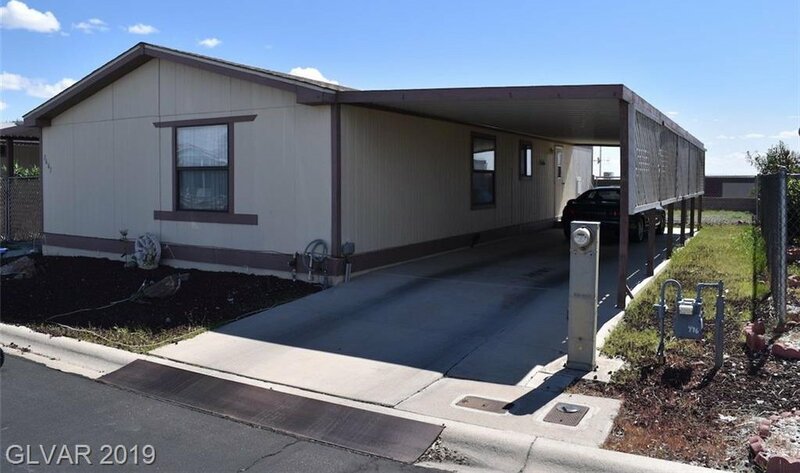 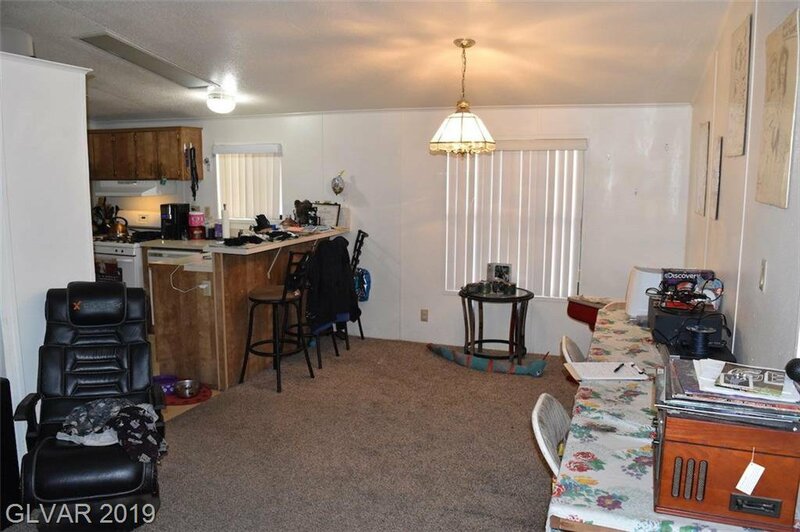 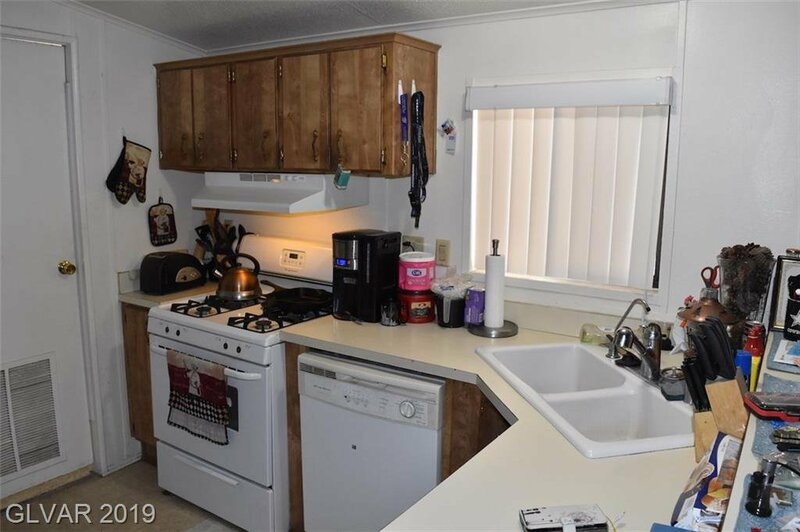 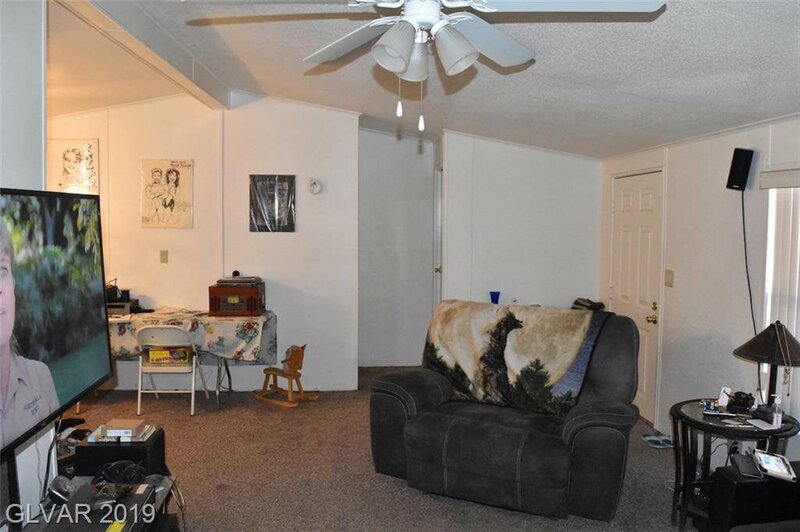 Great investor potential with this 2 bedroom, 2 bath home with oversized carport big enough for two vehicles. 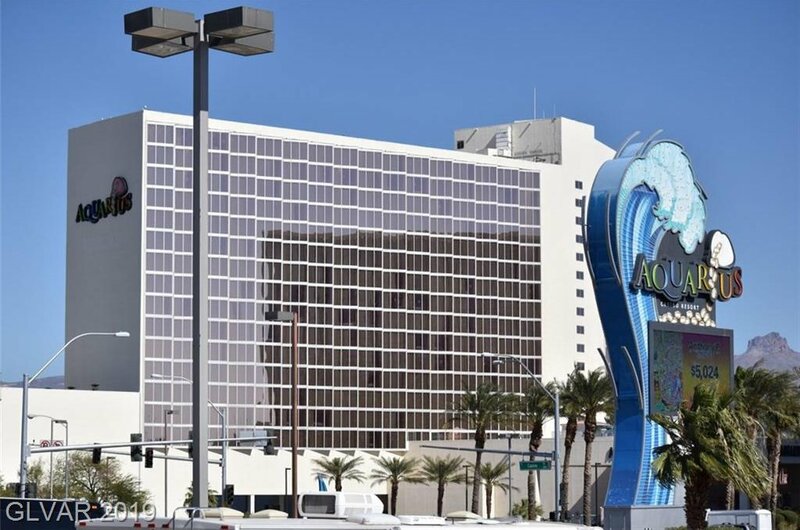 Minutes to casinos, entertainment, dining and the majestic Colorado River.